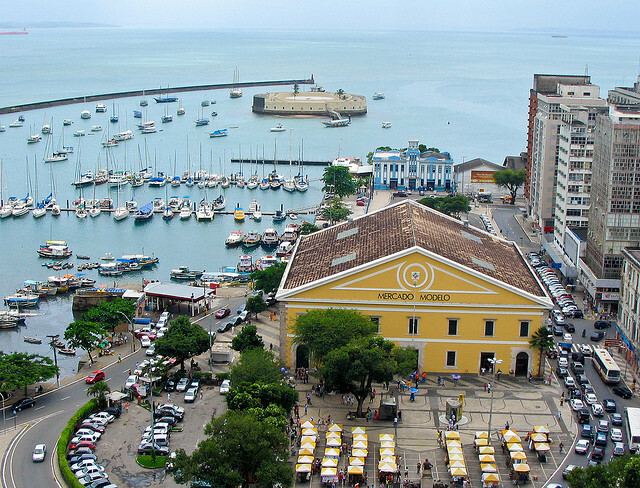 Salvador de Bahia is the capital of the Bahia state in Brazil. 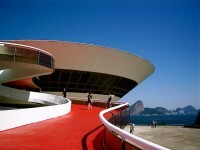 The city is also known as the birthplace of the Brazilian culture and it is a famous tourist destination spot, as it has a charming old town, a vibrant cultural life and a very popular carnival celebration. The locals are easy going, open minded, and friendly people. So if you are interested about traveling to the city, read our short travel guide to Salvador de Bahia and enjoy! All of the biggest Brazilian airlines have flights to the city and there are also regular flights from Europe, USA and South America. 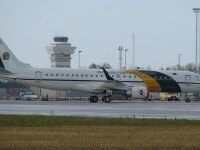 The airport is about 30 km from the city center. As we are talking about a very popular tourist city, there are a number of transportation options in Salvador de Bahia. Taxis, buses, car rentals and cable cars are all available means of transportation; however the center can be easily explored by walk. There in the center at the Cidade Alta there are two large squeres Terreiro de Jesus and Praça da Sé. Museu Afro-Brasileiro- is the most important museum in the city that preserves documents about the slave trade. Largo do Pelurinho-it is a very favorite triangular plaza in the old town. Mercado Modelo-is the city’s main market, the best place for finding crafts and souvenirs. Abaeté Park- it is a protected park with a lovely lake in it. It also has an entertainment area with bars and live music. The city has a lot of activities to offer to the visitors. 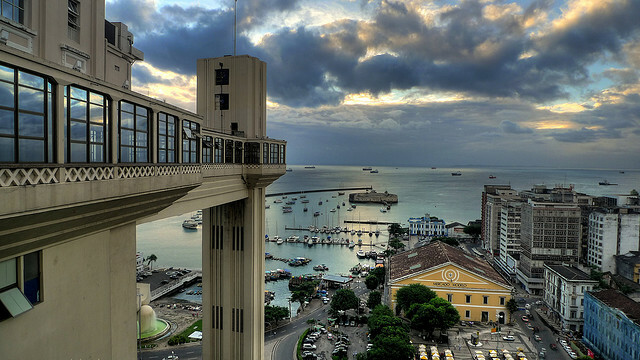 You can take the “Salvador Bus” by which you can reveal the city’s main attractions. 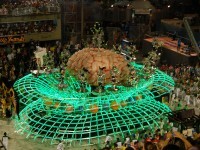 As we know Salvador’s main attraction is the carnival, where parades, dancers and vendors are entertaining the visitors. The city also offers a variety of things to do to keep you entertain, like golf courses, museums, day tours and of course the fascinating beaches. There are a variety of high quality restaurants in Salvador de Bahia, most of them offering South American cuisine. There are some specialties that every travelers should try during their stay in the city, like the grilled bahia fish badejo, abara and acarajé. A number of accommodations are waiting for you in the city. Although the most popular ones are those hotels which are situated at the beaches, there you can find budget accommodations cheap hotels and hostels for budget travelers as well.